As announced with our last newsletter this is going to be a short one. 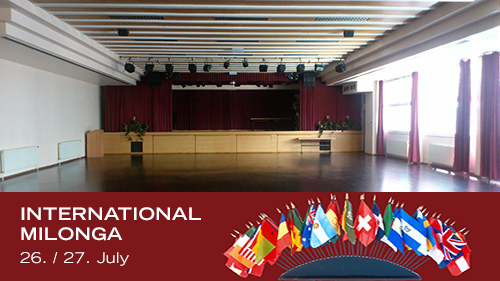 There is some more information about the International Milonga on 26. & 27. of July and Alpine Abrazo on 12.-15. of September. And then there is the main reason for this newsletter, which is the introduction of the 3 new cd releases by Akihito Baba - Club Tango Argentino. YES, there is going to be a second edition of the infamous International Milonga organized by TANGO-DJ.AT! And it will be even larger, longer and better! It will combine the atmosphere of an international marathon with the uncomplicated style of a regular Milonga. No registration necessary: Just come & dance! 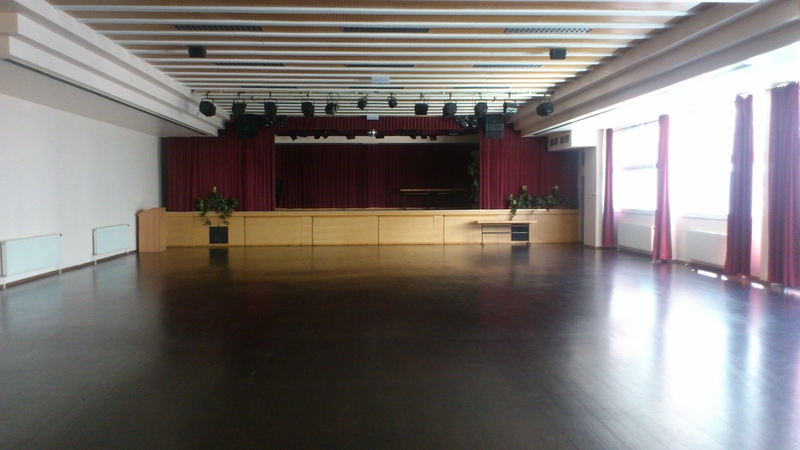 20,- EUR for Milonga Full pass = 7h + 6h + 6h (+1h) = 20h of Tango! 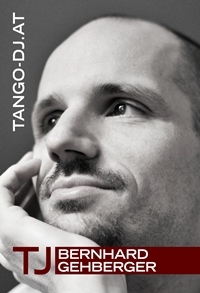 That's 1,- EUR / hour for an international tango event! Of course we are going to invite international DJs! Two of our Alpine Abrazo DJs will be in charge for the Friday and Saturday evenings and Karin Betz from Frankfurt will join us for the Saturday afternoon milonga! Some of you might have heard her fantastic afternoon set at La Experiencia Milonguera in Pradamano two weeks ago. Don´t miss the chance to come by and see us before at the 2nd International Milonga (Friday night, Saturday afternoon, Saturday night) in Vienna on July 26 & 27! A great way to reunite, meet new and old friends and pass the time until September! Details will be published on TANGO-DJ.AT/events. The registration for Alpine Abrazo already started last week! Watch the 1st edition trailer to get an idea of whats waiting for you in Austria! And this time - be a part of this great event and make it even more special!! Below we would like to introduce the latest 3 Club Tango Argentino CD releases by Akihito Baba. All three of them are offering a very interesting selection of new transfers. On CTA-227 and CTA-356 you might not find too many new tracks (depending on the size of your collection), but certainly several of them in much better quality than what you have got so far. CTA-407 on the other side has a wide selection of recordings you most likely have never heared before and due to the recording years in very outstanding quality as well. We put one or two soundsamples of each CD online for your convenience and information! Please take a look at the covers and tracklistings, listen to the soundsamples and eventually order the CDs on TANGO-DJ.at/shop.